Elatus® fungicide, which provides excellent control of soilborne diseases in potatoes, can now be used under a 2(ee) recommendation for suppression of Verticillium wilt. Damage from this disease leads to early crop senescence, approximately three to four weeks before potatoes reach maturity. As a result, tubers do not size, and serious yield losses can occur. As the only in-furrow technology containing a proven strobilurin paired with a powerful SDHI fungicide, Elatus helps improve crop emergence, produce a more uniform crop stand and enhance crop health for optimal tuber-size distribution. 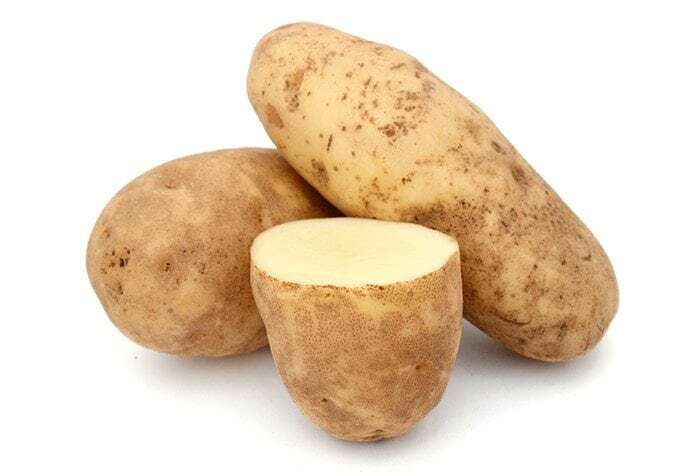 And with additional key import tolerances expected for the 2019 season, Elatus can help protect potatoes grown for both domestic and export markets.